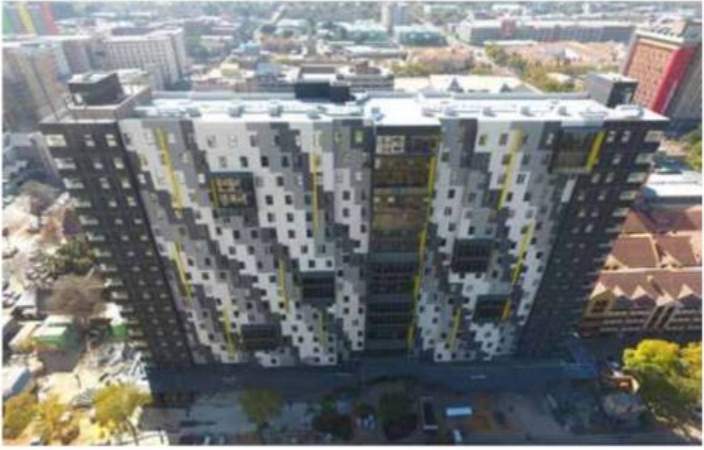 With over 10 000 beds across four cities, Respublica is a pioneer in the field of Purpose Built Student Accommodation in South Africa. JLL’s purpose-built student housing accommodation (PBSA) report released in 2016 altered investor perspective and elevated what was considered a fringe and fragmented and fragmented investment class into the realm of emerging assets and the mainstream investment lexicon. While such significant numbers paint an almost unlimited market for the bold investor and developer, one of South Africa’s most successful proponents of PBSA, Craig McMurray CEO of Respublica, sounds a note of caution. Established eight years ago with just 300 beds, this fast-growing PBSA market leader will accommodate over 10,000 students in 2019. Such robust growth numbers validate JLL’s report; however, the company’s rapid development has provided the team with unique lessons and critical for anyone considering entering this evolving asset class. “Firstly, student accommodation is not a real estate/ landlord business, it is an intense and highly complex operating business,” comments McMurray. In his pursuit of a niche offering, it was this complexity, which he actively pursued following a successful period in urban CBD regeneration and a brief foray into the traditional institutional asset classes. After shortlisting: self-storage and student housing, research and travel took him to the mature markets of Europe and the States, which provided him with the insights he needed. The obvious demand dynamics, positive social impact, and substantial barrier to entry on account of the operational intensity, or messiness, were all factors which attracted him to the sector. 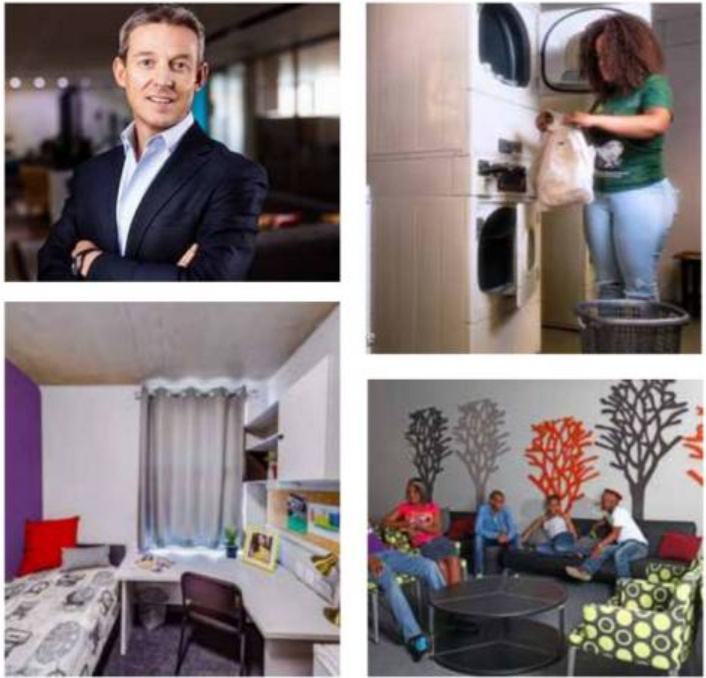 With ten, recognisable Respublica facilities dotted across major metropolitan and student centres in South Africa, the residences are modern, safe and high spec and are contributing to the vision of Respublica building a recognisable national brand. One of its newest developments Hatfield Square, houses over 2,300 students and features amenities such as a rooftop running track, inter-floor slides and “Master Chef Kitchen” styled shared kitchens, as well as convenience retail outlets. While its Googleesque modernity adds sophistication, it is clear that the Respublica product offering has developed beyond merely providing a bed, but rather an entire culture. And with ambitions to scale internationally, the bedrock and understanding of what they now offer has taken a core team years to perfect. As McMurray explains, “At its heart, PBSA is about managing student communities and involving all the stakeholders including students, parents, bursars, and universities.” The most obvious example is the start of an academic year where Respublica will have close to 10 000 students checking into ten residences across the country in four or five weeks. Managing the sales and logistics of such vast numbers and in different geographies requires bespoke and sophisticated management systems. “One’s sales, administration and collections system needs to be capable of booking and invoicing thousands of students on a monthly basis and collating collectiosn across multiple payment platforms from students directly or indirectly through EFTs’, direct debits, corporate bursars, university, financial aid, and governmental agency administrators. There is a high degree of variance at each university campus where they have their own particular processes regarding student administration and payment,” says McMurray. To manage the moving parts of the business required development of an in-house operating system, which took Respublica’s unique operational demands into place, says McMurray. The system he says has become the backbone of its operating platforms and allows Respublica to integrate the entire environmental at a granular student bed level in a way that is far more appropriate to its operating model and South African market conditions. Employing such a strategy, he says it is critical when operating at scale. “As both an operator and owner. The platform is unique in that it allows us and all our stakeholders to have a clear line of sight at a student or operational level.” Adding that the system provides more efficiencies and is more cost effective in the long-term going forward. With 10 000 beds in three cities and actively pursuing new opportunities, McMurray and his Respublica model may soon find themselves in an African city near you soon!